The MMS curriculum is enriched and extended through professionally-led art, computer, music, learning support services, physical education and Spanish classes and our after school program. 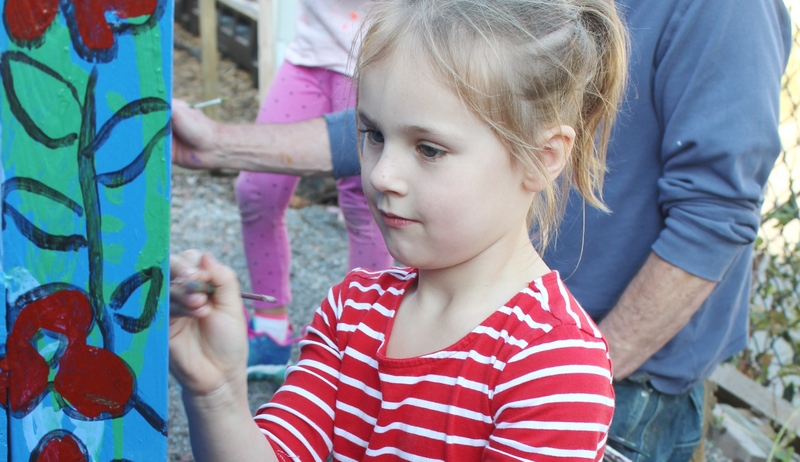 Art is an essential element to the Montessori integrated approach to learning and extends the academic curriculum through creative expression. Under the direction of art teachers Barrie Kaufman and Nancy Johnston and classroom teachers, students communicate and express themselves visually in a variety of forms. Students take considerable pride and enjoyment in their work and more than 20 pieces by MMS students were featured in the 2017 FestivALL Art-for-All show at the Clay Center. For more information about art at MMS, please follow this link. Students are introduced to technology starting in their first year of elementary education. Classes are held in our Apple Lab, where students learn keyboard use, Internet safety, the full Microsoft suite of programs, graphic design and online research skills. In the spring of 2016, our comprehensive computer curriculum was expanded to include coding, a “second language” that allows students to create, communicate and construct in the digital world. Laptops and computers are also available in classrooms to support students’ learning as needed under the guidance of a faculty member. 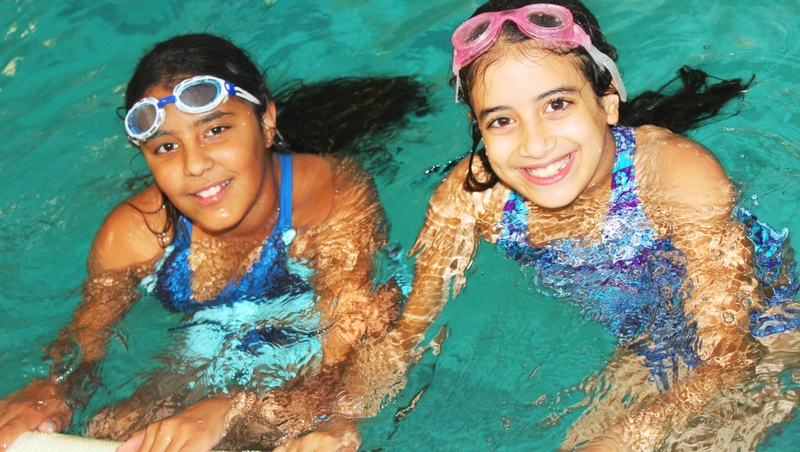 Technology-related after-school activities are offered based upon interest and scheduling. Beth George, a Montessori-trained educator and full-time MMS staff member, leads our computer programs. Robotics lessons offered through NASA were added in 2017. These activities are integrated into the lower and upper elementary and middle school programs and led by faculty who have completed NASA IV & V robotics teacher training. Robotics is also available during our summer camp series. Montessori education meets children where they are. In addition to daily progress assessments by classroom teachers, detailed bi-annual parent/student reports and annual standardized testing, all MMS students receive three private academic screenings a year to align their educational path with their individual needs and interests. 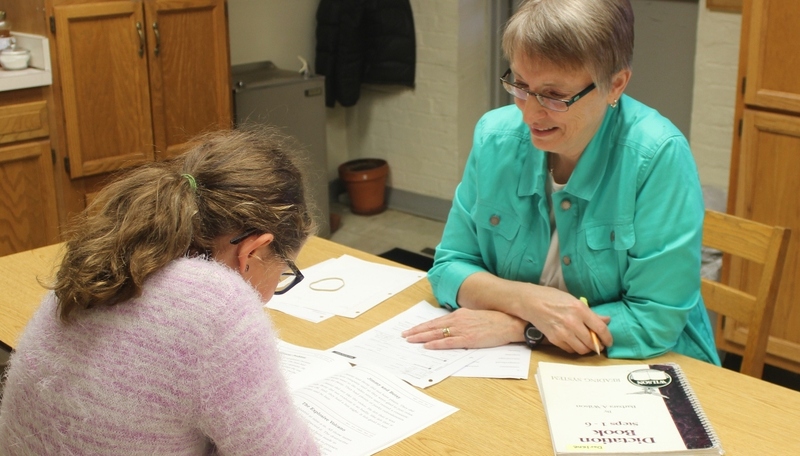 Experienced specialists with advanced training work with students on a one-on-one basis to provide additional support and/or tutoring as needed. Our Learning Support Team is headed by MMS Director Jennifer Carriger, co-founder of the Appalachian Reading Center and the WV Learning Disabilities Association Teacher of the Year. The MMS music program extends the academic curriculum, helping students children develop language, memory, math, social and emotional skills as well as build a lifetime appreciation of the arts. In addition to vocal and instrumental performance opportunities, students are introduced to music history, theory and styles in weekly classes. Music faculty members include Karen Morris, a certified Kindermusik and Orff method music instructor, Bernard DiGregorio, principal violist with the West Virginia Symphony Orchestra, and Ron Sowell, music director of Mountain Stage (artist-in-residence). Students participate in class instruction in Kindermusik, vocal, recorders and Orff instruments, and small-group and private strings and piano lessons are also available. Concerts and recitals provide a showcase for students to communicate through vocal and instrumental music, drama, dance and movement. For more information about music at MMS, please follow this link. Physical activity is integral to a Montessori education. Primary students enjoy activity in our beautiful campus outdoor environment and at the University of Charleston Triana Field, while lower and upper elementary students particulate in a full physical education curriculum. Utilizing facilities at the University of Charleston pool and Triana Field, along with those in the outdoor environment, Nancy Johnston and other members of our full-time, Montessori-trained faculty help children develop a positive attitude toward the improvement of physical health, strength and coordination. Sixth-year and middle school students are eligible to participate in the MMS Cross Country team, which competes against other Kanawha County Middle Schools. To learn more about sports and fitness at MMS, please follow this link. Students at all levels are introduced to Spanish. 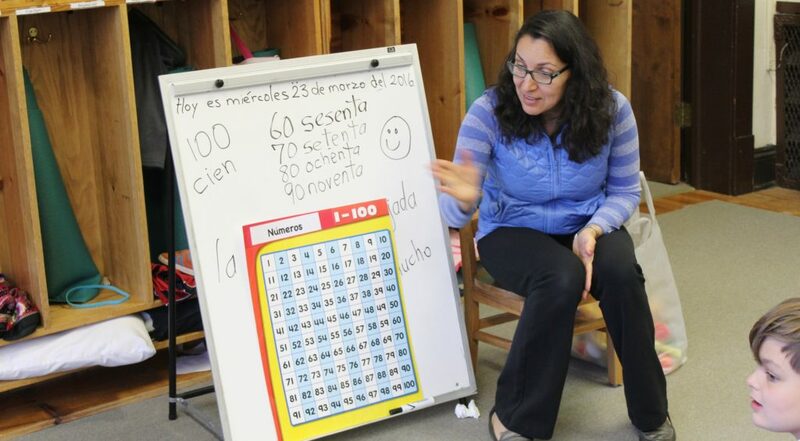 Twice weekly classes led by native Spanish speaker Maria Kershner-Leon help students develop second language skills and broaden their global awareness. Maria is a Montessori-trained educator and a full-time member of the MMS faculty. In recognition of our strong foreign language program, Spanish classes at the middle school level may be eligible for high school credit. 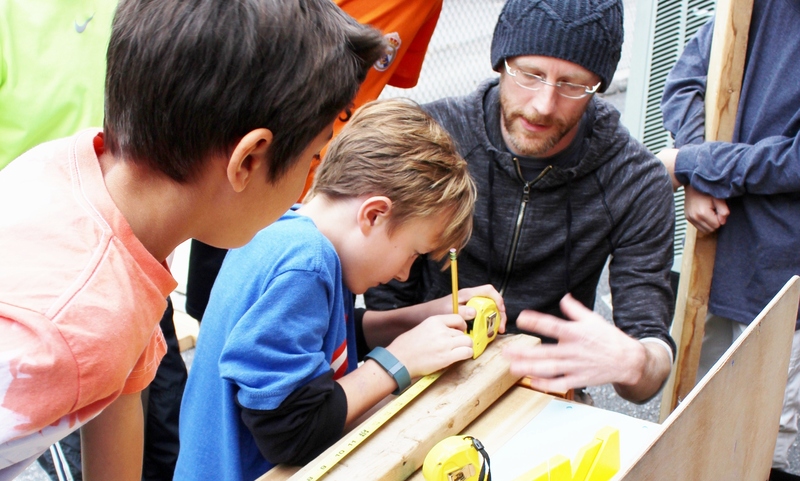 In addition to our Montessori-based Plus Program, an exciting menu of after-school activities, including art, cross country, Chess Team, computer coding, Destination Imagination, drama, ski club and yoga is available to MMS students. Programs are led by MMS faculty, parents and community experts. For more information about after school opportunities at MMS, please follow this link.